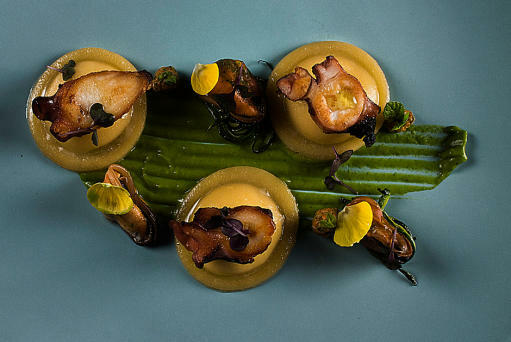 The Santa Elisabetta Restaurant in Florence is enriched with three tasting menus elaborated by chef Rocco De Santis. Santa Elisabetta is a restaurant in the historical centre of Florence, in the exclusive location of the Byzantine Tower of Pagliazza. On the first floor of one of the oldest historical buildings in the city, you will discover an intimate and welcoming environment with just seven tables. We recommend making a reservation by phone at 055.27370. The gourmet menus are available from Tuesday to Saturday for dinner from 7.30am to 10.30pm (except during food and wine events with special menus). The restaurant is closed from 1st to 31st August. The third menu is Chef Experience with 9 courses.